We love healthy bowls! 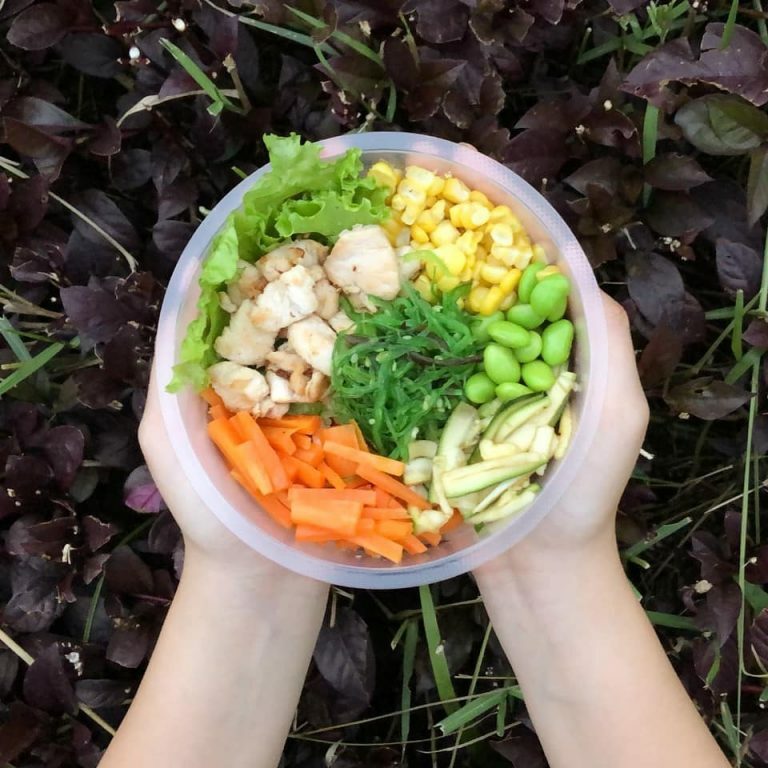 Aside from being trendy, healthy bowls could be the best choice for you to have a decent healthy meal with great taste. 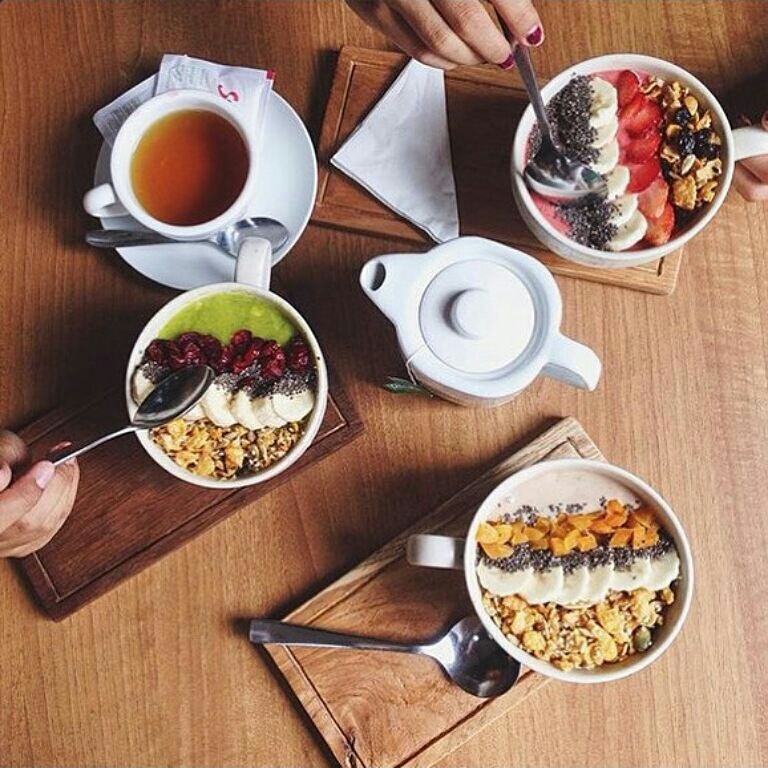 Thankfully healthy bowl house is more and more popping up in Bandung. Here are the choices for you. The place comes with a fast-casual concept where you can pick your own selection of poke bowl in no time. 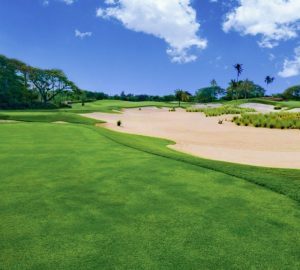 Offers four of its highlighted menu, such as The Hawaiian Bowl, Hula Bowl, Bomb Bowl, and The Green Goods. But, you can also choose your own bowl. 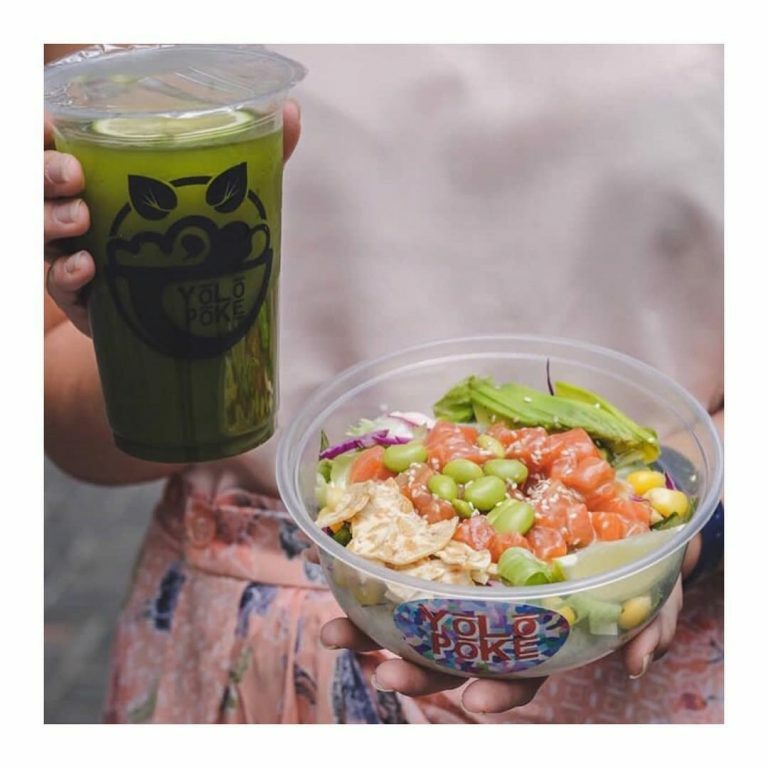 YOLO POKÈ always makes every menu with the best ingredients and are all fresh. The place is using fresh salmon and each order is made on the spot (not pre-cooked) so customers can feel safer and trust the food they order. LULA is a bakery & coffee shop that also offers an all-day breakfast menu with healthier options. 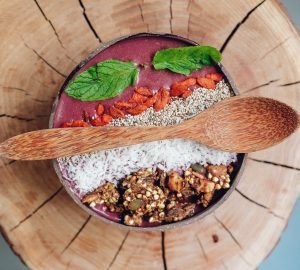 Its specialty smoothie bowls are a big hit for those who seek healthy, light, yet fulfilling meal. 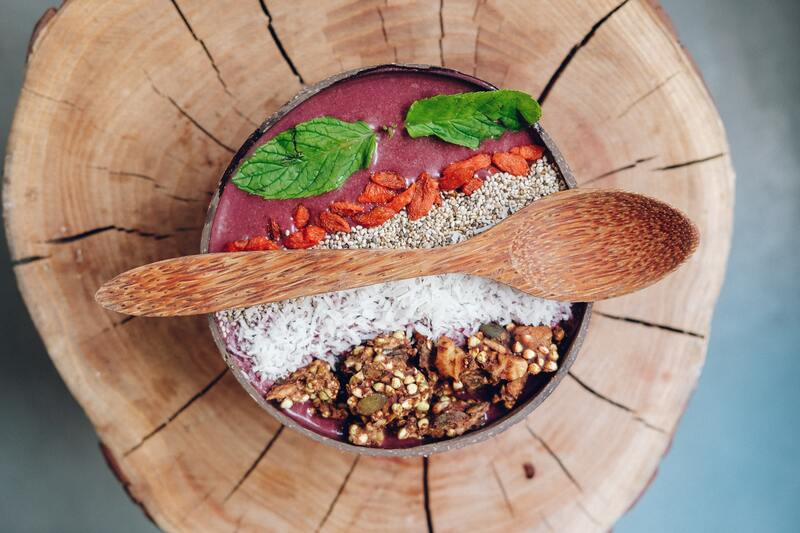 LULA also offers other healthy options, such as artisan bread and high-quality coffee. Poke Blue puts a little twist on its poke bowl selection as the place serves the bowl with rice. 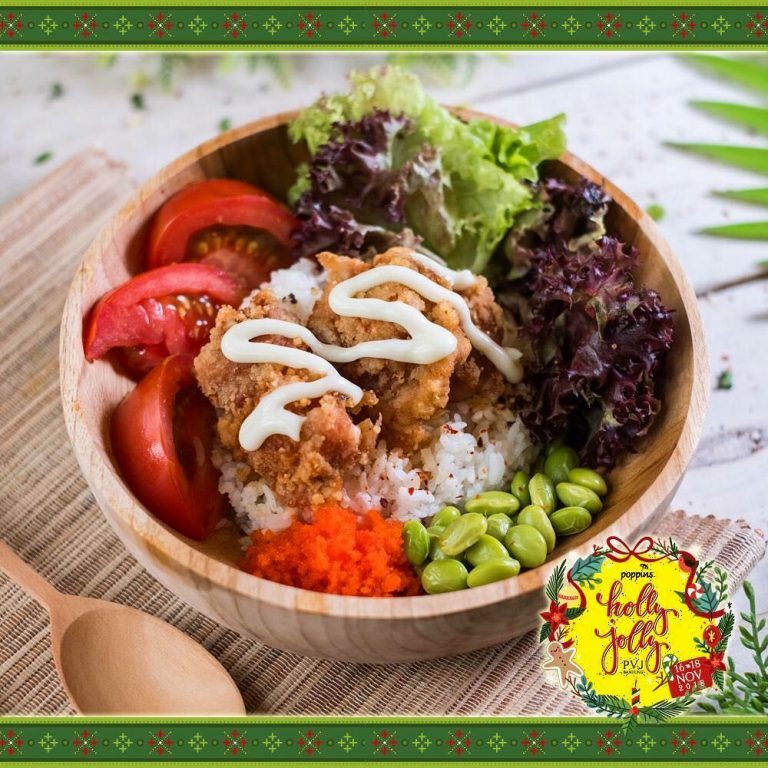 The place also offers a go-to poke bowl if you’re in a rush yet need a healthy and delicious intact. 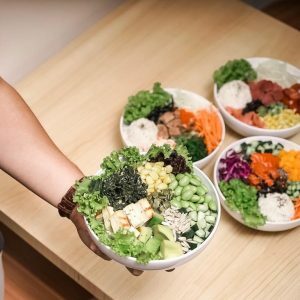 You can also get your poke bowl delivered to your house with Bowl Blink. It offers a good selection of poke bowl made of fresh and high-quality ingredients. Bowl Blink also lets you choose your own creation of poke bowl.